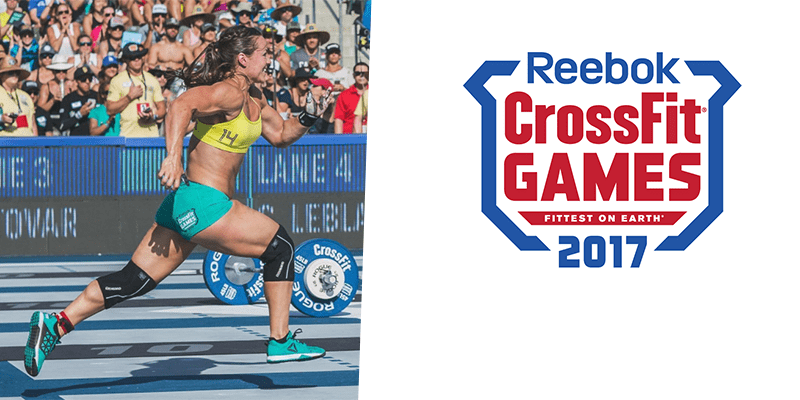 The 2017 CrossFit Games South Regionals start tomorrow. Check out to see which of your favourite athletes will be competing. Number 1 in Latin America for The Open. Brenda Castro competed against Brooke Wells in a very close battle during the 17.4 Open Announcement. Una buena opción para entrenar en #mazatlán ? @casta84cf ☄️⚡️!! #Déficithspu #cleanandjerk 100kgs / 225lbs a pesar de lo pesadito de la semana se sienten cómodos los pesos ?? @dannyxsoul @crossfittigran @reebokmx @progenex @imperiosportclinic @indomitus_ftb @monkey.hands @teamsoul Mis mejores accesorios ?? @fxt.mx ????? me encantan!!!!! Former CrossFit Games winner, this Canadian athlete needs no introduction. 4th last year at Regionals, 9th in 2015, Tennil is no stranger to bright lights of the Regionals Arena. Competing at The CrossFit Games in 2015 and 2016, Travis Williams was 70 lb. overweight when he started in 2011. His highest finish at the Games was last year in 19th. A former Rodeo rider, Sean Sweeny spent 4 years in the Navy before returning to his hometown to set up CrossFit Powerstroke. Elijah Muhammad went to The CrossFit Games in 2015 and is an accomplished weightlifter.